"… It required no science to see that there was something produced in great cities which was not found in the country, and that was smoky fog, or what was known as 'smog'." Indeed, no science was required to show that air pollution’s effects extended well beyond corroded monuments, traffic mayhem and a reduction in the biodiversity of lichens. This book addresses the issue of adverse health effects in the human population caused by exposure to environmental air pollutants. The aim of the book is not to estimate effects from air pollutants, but to look at the way in which data and methodological uncertainties can affect results. 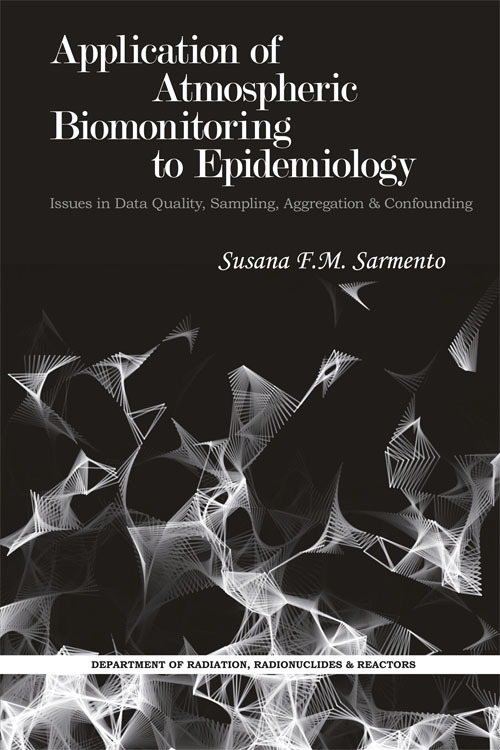 The book explores issues in epidemiological and ecological studies; uses time-series data to relate daily air pollutant levels with daily hospital admissions; examines geographical studies, which present the opposite problem to time-series studies; and investigate issues such as aggregated data, data uncertainty and negative confounding.